It is with great sadness that we announce the death of Otto Szekely on 1 September 2010. Otto was a pioneer member of the Thomson Jazz Club. For nearly all of that time, he served on the committee where his wisdom and clarity of thought were held in great esteem. Otto’s passion for jazz is well-known. He played tenor sax with the Thomson Swing Band and was always a loyal and enthusiastic supporter of the bands. His immense popularity is testimony to his kind and generous spirit. Although Otto is no longer with us, we will always remember his jovial nature and, in his own words, endeavour to “Keep Swinging”! My deepest sympathy and condolences to Otto's wife Carole, daughters Bianca and Lore. To love ones in the Szekely family, colleagues and friends! 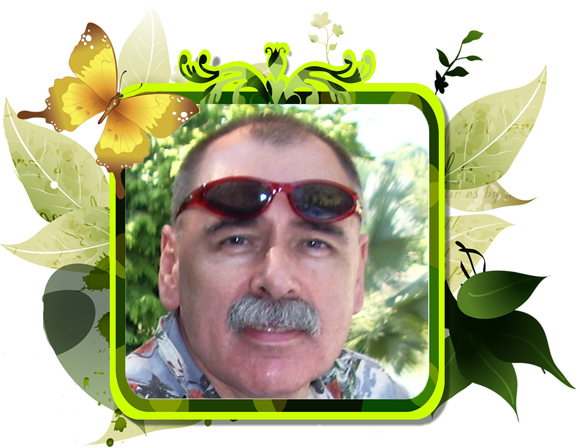 My name is Jerry Hutapea - I have lost a good friend. For the pass 13 years I would sit next to Otto Szekely in the saxophone section of the Thomson Swing Big Band practice and also during many of the band performances. When I joined the band Otto had already been a member for several years. He was at Thomson Community Centre for band practice every Sunday only missing rehearsal when he was travelling on business or on holidays with His family. Otto's love for playing his Selmer Mark 6 Tenor saxophone is well known, including playing with other bands in the community. His passion and love for Jazz music was evident and his extensive vinyl records and CD library collection well know. His knowledge and most of all his generousity to share Jazz music was also well known. Not only was Otto warm and friendly with all members of the band and other muscians in our community - he as also a very strong supporter of Thomson Jazz Club. What I admire about Otto is his 'just do' attitude; that special twinkle in his eye; his kindness, his strength; his peaceful nature; his dignity and composure; his graciousness; his ever helpful willingness. His passion for life; his zest for what he was interested in - Soccer, Formula One, Yoga - he was a practitioner, even a teacher of Yoga. This are to name a few. I admire Otto for what he was! Just the man himself - a beautiful man! Otto's contribution to Thomson Swing Band and his fair imput in our Thomson Jazz Club committee meetings will be truly missed. His physical presence will be truly lost and missed by everyone. I am very lucky and blessed to have known Otto Szekely. And now how he will live on and continue to be present in spirit. What good eoes it do to heap on dirges or other mournful melodies? and if I could tune in I'd be happier to see those present have some relief. Those early jazzmen knew what they were up to when they set about making funeral marches swing.